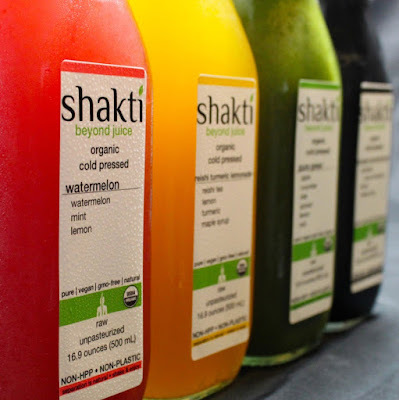 Shakti (http://www.drinkshakti.com/) creates value for their stakeholders (customers, team members, suppliers & investors) by producing the purest functional beverages on earth and sustainably distributing them to the masses. They’re a triple bottom line company interested in conscious capitalism. To Shakti, triple bottom line means success goes beyond turning a profit as they have an incredible opportunity to make a positive impact on the planet and community. At Shakti, they measure success in three ways: People • Planet • Profit. Recently, Shati decided to change the label printing/application process. According to Ryne O’Donnell, Founder & CEO, “We wanted to move to a label printer and applicator in house so that we could quickly change LOT#, Expiration Date and Organic Certification Information on our labels. To improve their label production process, Shakti purchased a C3500, rewinder, and waterproof, matte poly, die-cut labels. To change their label design, Shati asked Color Label Solutions to assist. To print full-bleed, Tony created the actual sized document in QuarkXPress. Then he manually create the bleed by extending the color or graphic element outside the edges of the document, normally by 1/16 of an inch. With this setup, you just print in Reader selecting “actual size” to get the full-bleed effect on your specific die-cut label size. To create the forms, we use Acrobat; making it easy to convert a label to a form fillable PDF. On the barcode, however, we had to be careful with size. As the C3500 has less print resolution than a printer typically used by a printshop, smaller barcodes may not scan properly. To produce small barcodes, Window-based, lower resolution printers may not create small lines sufficiently “straight”; disrupting the spaces between the lines and thus scanning. For Shatki, we needed to increase the barcode size from the original design to insure they scanned properly. Once the label was redesigned and the printer was setup, Shakti was printing and rewinding labels to place on their applicator. After this first label project, Ryne says “We are very happy with the printer and applicator decision as it gives us the ability to change labels quickly. Also, we’re excited that our labels are now waterproof and smudge proof. 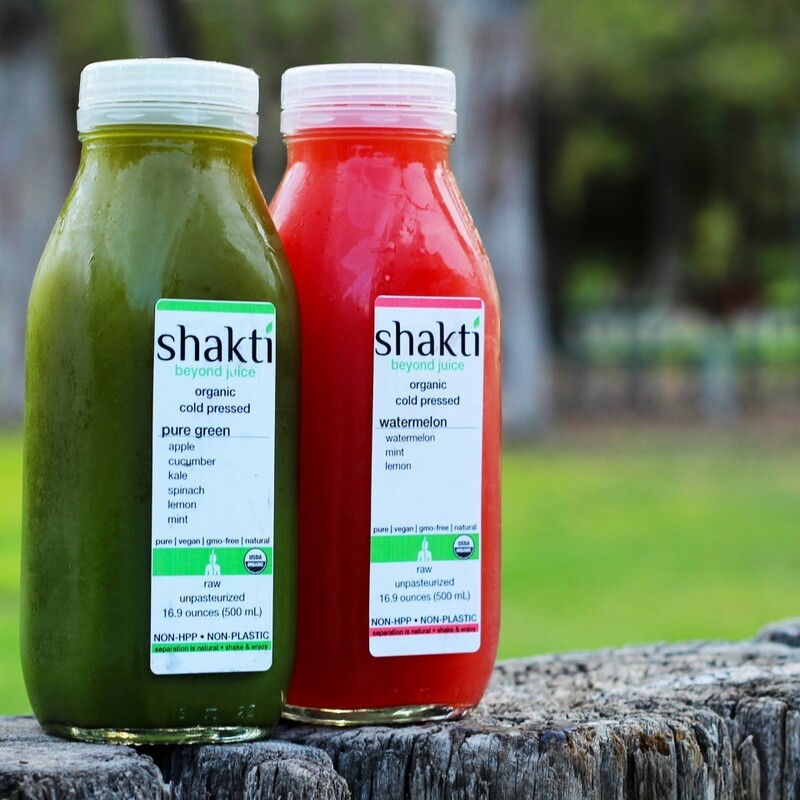 Now Shakti not only has great tasting beverages, but also a label printing process that is much easier to do. If you need a label redesign and/or a new labeling process, contact Color Label Solutions. We’ll make sure your labels look great and are easy to print.